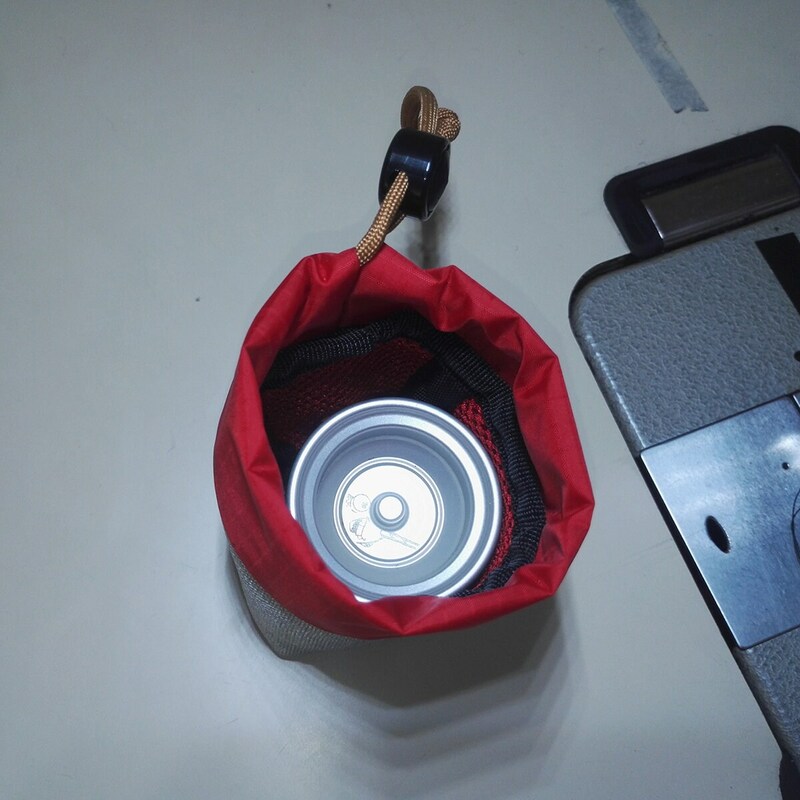 Yo-yo pouch made of the best materials. 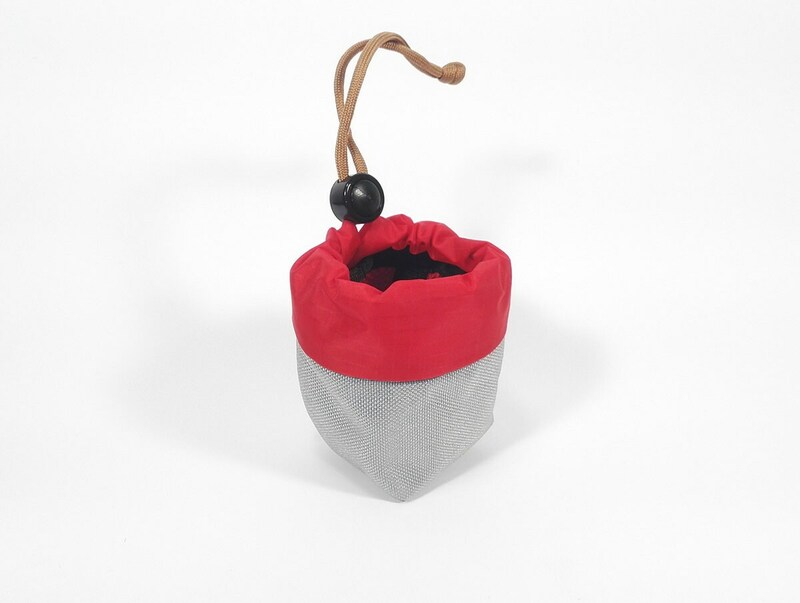 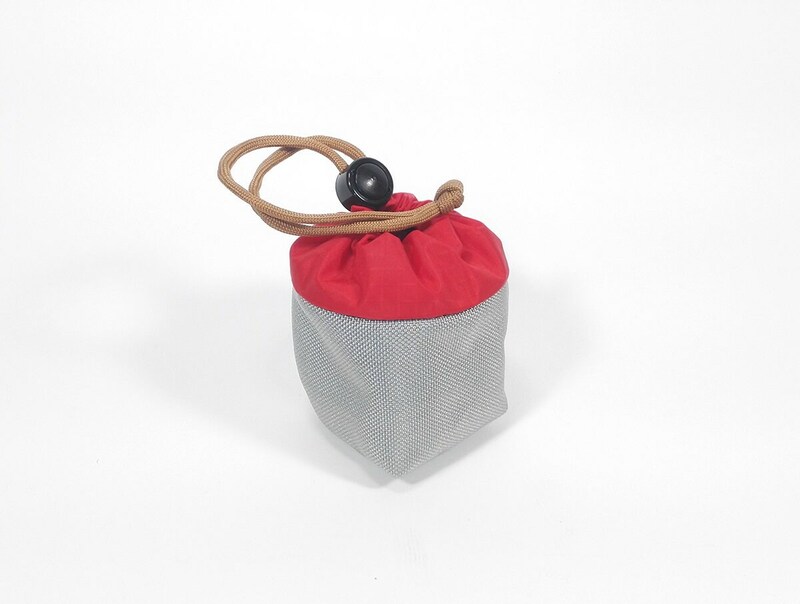 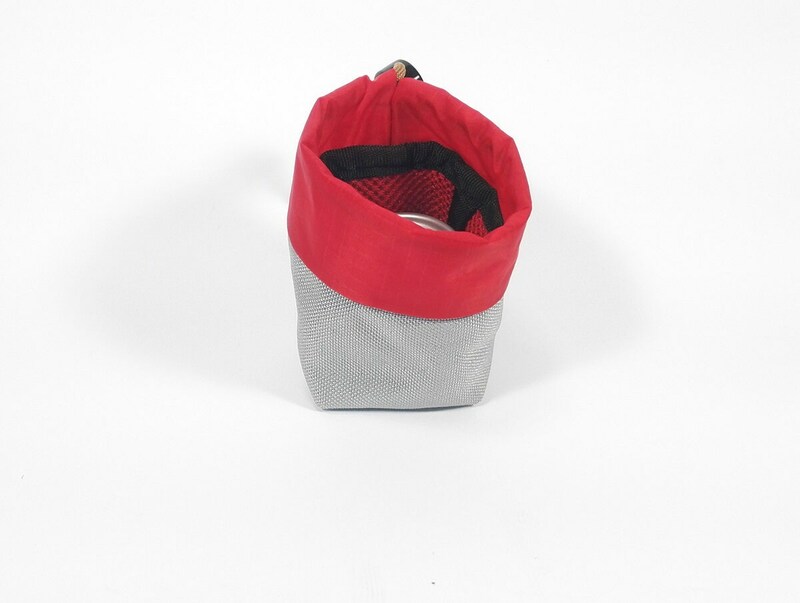 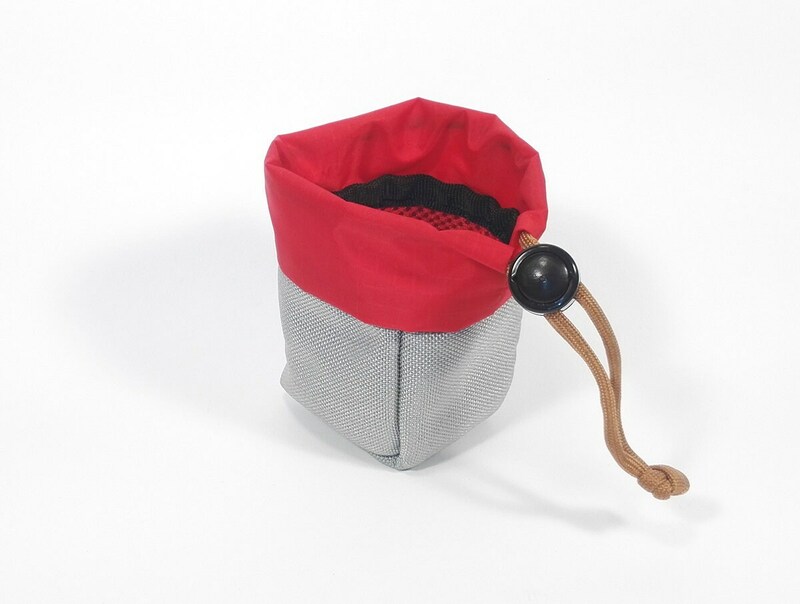 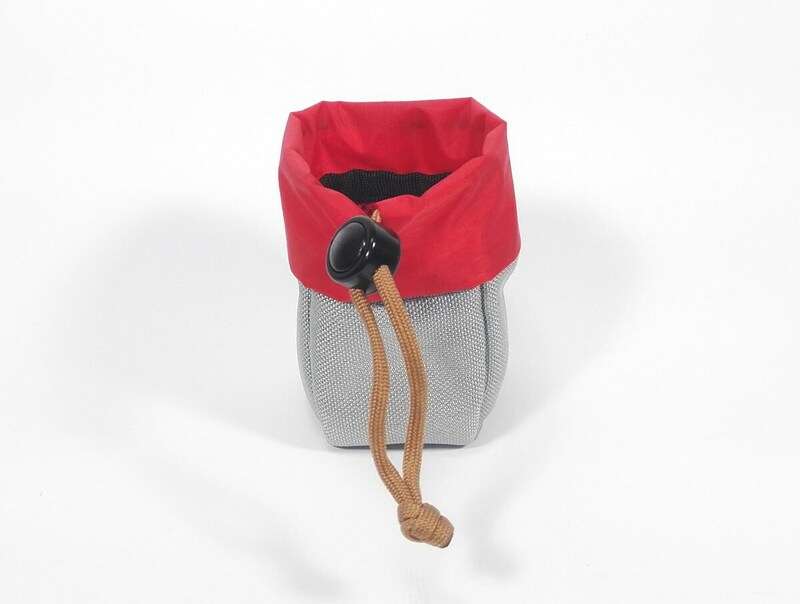 High abrasion resistant Silver Cordura nylon shell, with Red Rip-Stop drawstring closure will keep your throw dry, clean, and shiny. 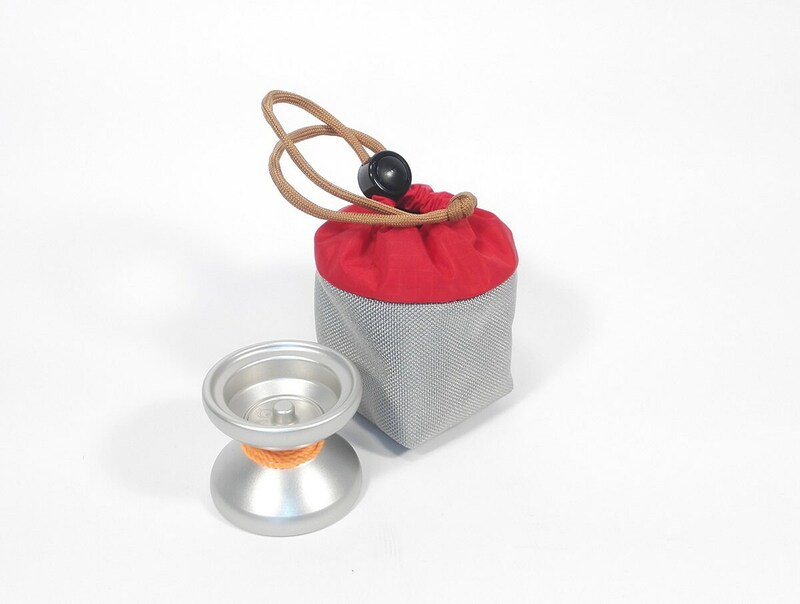 Lining made of soft mesh guarantees no scratches, even if you drop your yo-yo on the rocks.